What is omitted : ALL Google searches are *already* linked to strong identifiers (accounts and/or phone numbers). This time it is just impossible to pretend it won't be used for massive social control, intimidation and repression. 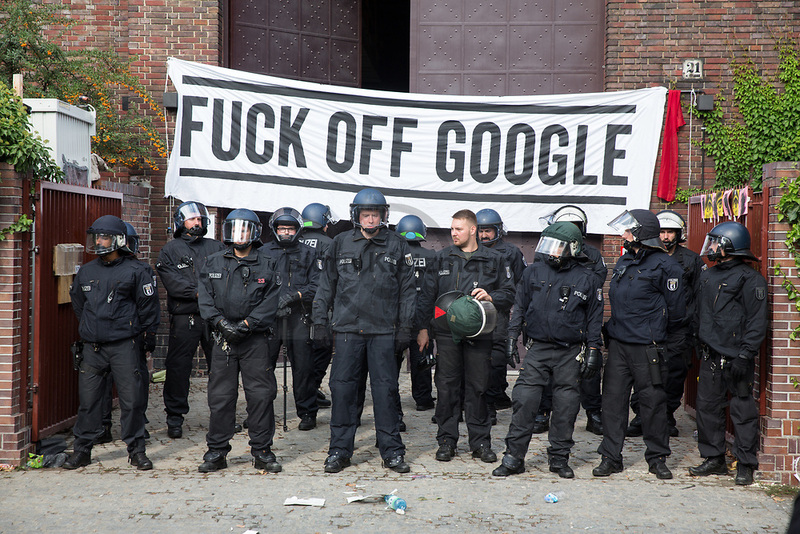 This is what #Google is about though, as its core business model is mass-surveillance.